Modular ranch (1300 sq.ft. 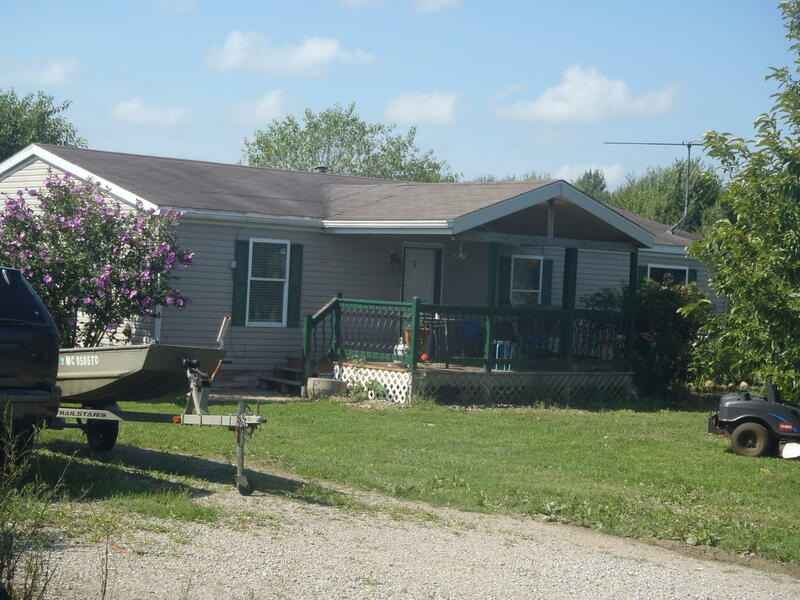 )with 3 bedrooms, 2 full baths on 5 Acres with a railroad that splits the property to the rear. Nice setting, very private. Newer 24x30 pole building with horse stables. Large deck, forced air propane heat. Nice!